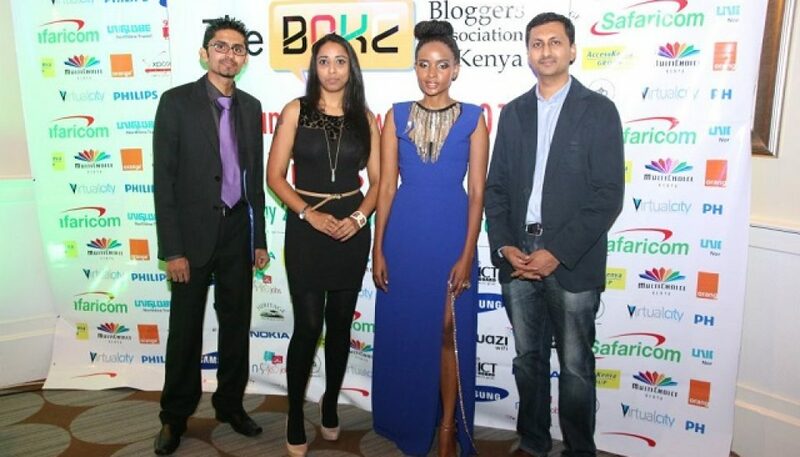 In 2013, the Bloggers Association of Kenya (BAKE) had the second edition of the BAKE Blog Awards. This edition had 15 categories with ‘Lifestyle/Entertainment’, ‘Blog of the Year’ & ‘Travel Blog’ being added as categories after removing the two twitter categories i.e. Best Individual Tweep & Best Corporate Tweep. The General category was renamed to ‘Topical’. The public submitted blogs on the BAKE website and we got 500 submissions. A team of judges chose the best five in each category. The list of nominees was published online and our website was then opened for public voting. 50,000 people voted for their favorite blog in each category. 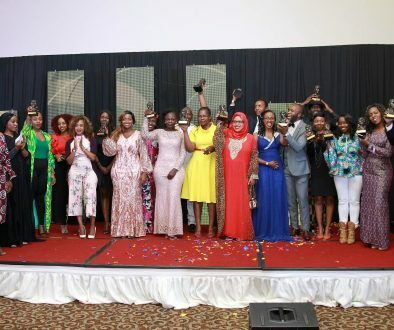 The gala event to award the winners was held on 4th May 2013 at Southern Sun Mayfair Nairobi with media personality Larry Madowo being the host for the evening for the second year. Mutua Matheka and Nancie Mwai once again scooped awards in the Best Photography Blog and Best Fashion Blog respectively. The moment of the night however went to the team at Niaje who scooped 2 awards; Best Entertainment/Lifestyle Blog and Kenyan Blog of the Year. Safaricom, Samsung and Access Kenya once again sponsored the awards with a few other companies joining them. 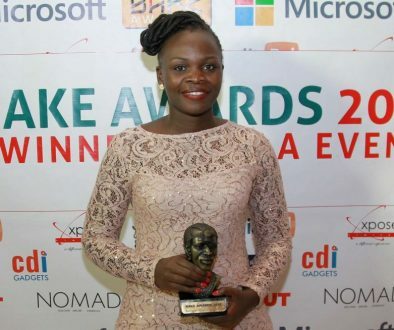 N-Soko and D-b Agency were among some of the companies who sponsored the awards. Capital FM was once again the media partner for the awards.